My goal as a doula is to empower you with knowledge, confidence, awareness, and understanding of yourself and the birthing system you’ve chosen, to help you make decisions you feel good about. I encourage my clients to ask questions and then I support the choices that they make. My postpartum appointment includes information about postpartum depression, breastfeeding help, newborn care and concerns, and “decompressing” the birth experience. I provide a detailed birth story and photos (if I have taken any) for you to keep. I offer discounts to military/first responder families, those in full-time Christian ministry, or repeat clients. I have a NPI number that may help in submitting a claim to insurance for reimbursement of childbirth class and/or doula fees. Some women will ask for doula services for their baby shower group gift, and I also work with payment plans. If money is the only hardship, please contact me anyway to see what we can work out. Since I limit the amount of clients I take per month, I book a spot in my calendar for you only when a contract is signed AND the deposit is received. 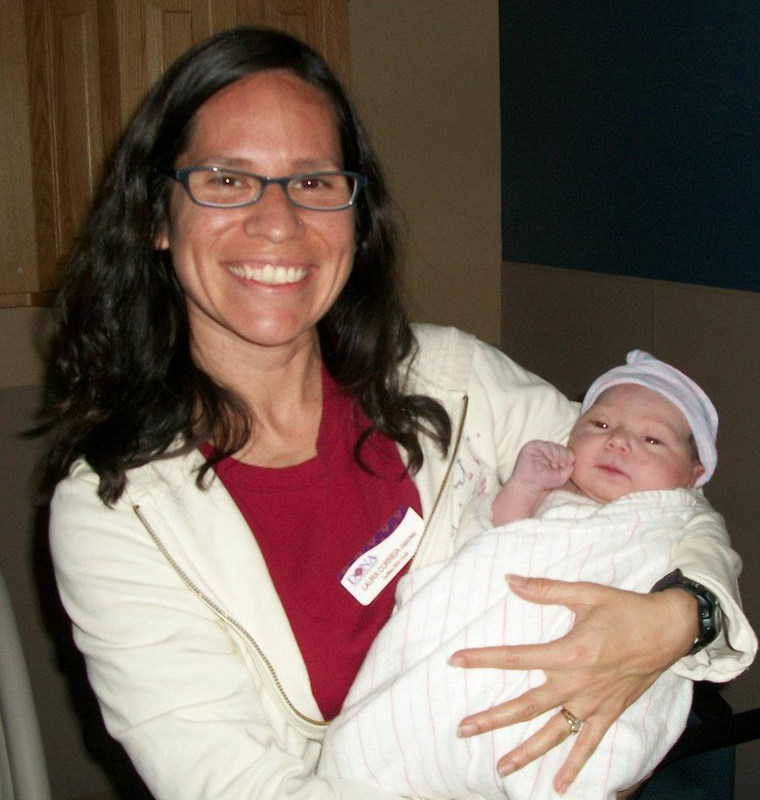 I am experienced and familiar with the freestanding birth centers in Phoenix area. Birth centers can be a perfect option for those with low risk pregnancies that want the “comforts” of home but still close to a hospital. In the event of a transfer, I will go with you to the hospital, and stay until your baby’s birth and 2 hours postpartum. I am happy to support your homebirth with a licensed midwife. I come to the house when you need me, and will provide assistance to the mother, partner, and/or family members as desired. In the event of a transfer, I will accompany you to help you navigate the hospital setting and still have a good birthing experience. Please note that although I am a licensed midwife, I am NOT able to provide midwifery services to doula clients. After having 4 children of my own with progressively less medical intervention, I began to realize the immense impact that women have on a laboring woman. I have a wonderful husband who was very engaged in my pregnancies and labors. We attended Bradley Childbirth classes together, and he was excellent in supporting me throughout all of my births. Only during my third birth did I have an actual doula in attendance; in reality, though, there was a woman serving the role of doula in all but one of my births. Whether it was a nurse, our childbirth educator, or a doula it made a huge impact to me to have a woman with me in labor. As good as my husband was as at coaching, there was something incredibly powerful about having a woman look me in the eye in the midst of a hard contraction and say, “I KNOW it hurts; it’s OKAY for it to hurt,” that gave me confidence that I was doing things right. I had my last two children at birth centers, and fell in love with the atmosphere and idea that birth wasn’t meant to be a medical event. Thankfully medical intervention is available at times, but for the most part, when equipped with knowledge, preparation, and someone to guide and offer good support, a woman is fully capable of allowing her body to birth a baby with little intervention. While I’m in no way against the medical community, I do want to offer women information that sometimes fails to get presented by OBs and nurses: the pros and cons, risks and benefits, and what happens after the intervention being offered. When women are fully informed, they rarely feel coerced or pressured into a decision. I enjoy having conversations with people about issues such as hospital policies, medical interventions, and the American mindset of how labor and birth should go. I also consider it a joy and an honor to be a part of such a life changing event in a woman’s life.